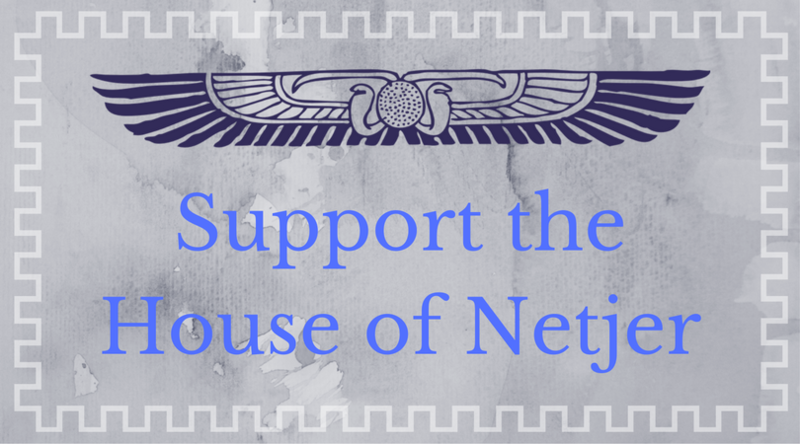 This week is Wingfest in the House of Netjer: a celebration of all winged Kemetic deities. I have resolved to honor four winged gods in particular this week: Ra, Khonsu, Djehuty and Heru-sa-Aset. Each deity has a particular meaning or place in my life, which I hope to share as we celebrate. 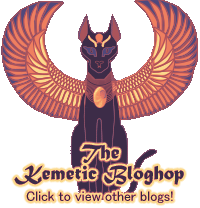 Today I will kick things off by sharing a post I wrote last year about my newest Beloved, Khonsu. At the time I wrote that, Khonsu was not yet affirmed as my Beloved. Since that confirmation, His place in my life has not changed. He remains the firm but friendly force in my life, happy to accept my offerings and contribute His aid when needed. He is silvery and strong, joyful and fierce – the sharp talon of the crescent moon. I give thanks for His presence in my life and pray that I can know Him better in the future. Hail to you, Khonsu, Who pierces the darkest night with your light! May You dispel evil and restore joy. Nekhtet!